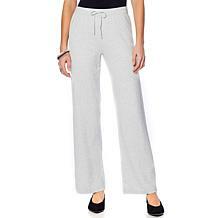 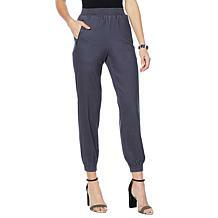 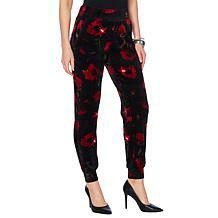 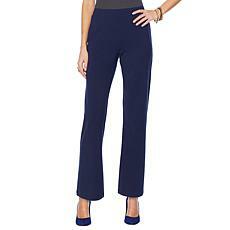 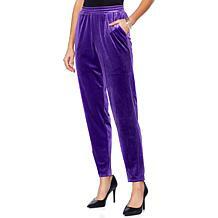 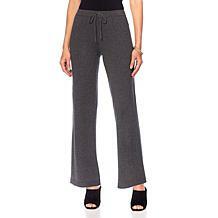 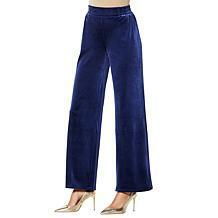 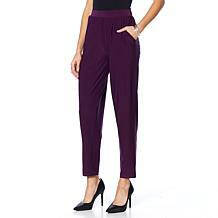 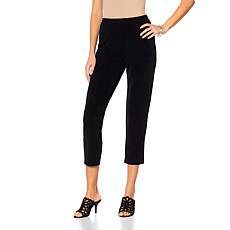 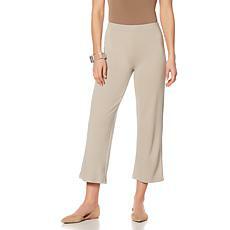 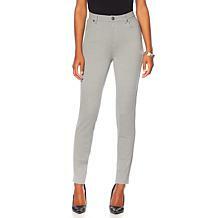 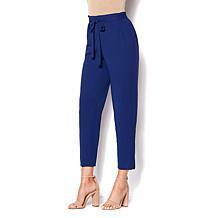 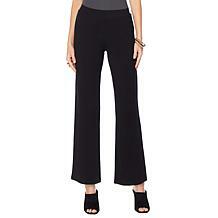 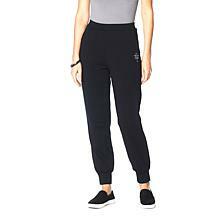 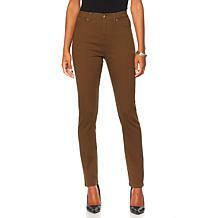 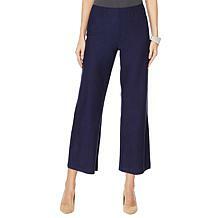 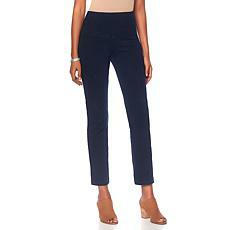 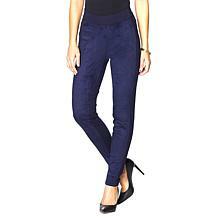 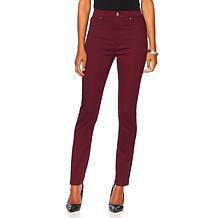 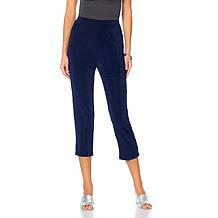 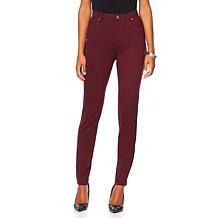 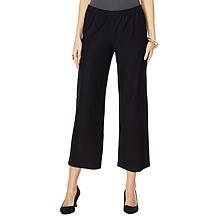 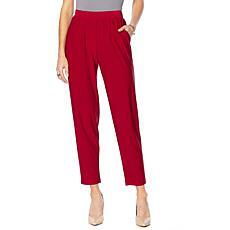 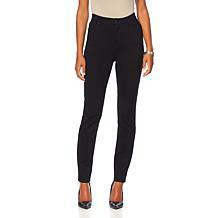 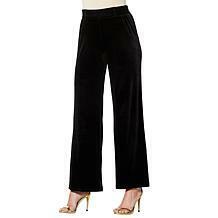 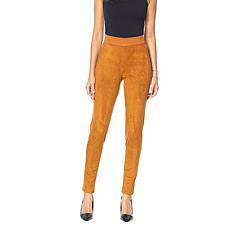 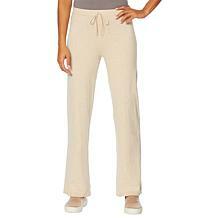 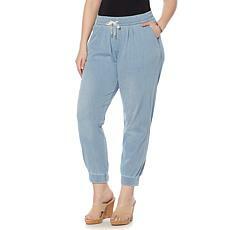 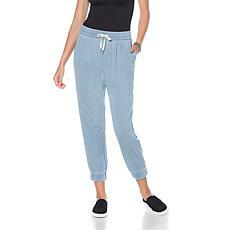 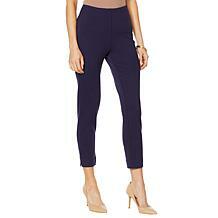 Comfy cool, this sweater knit pant is the perfect fall and winter staple. 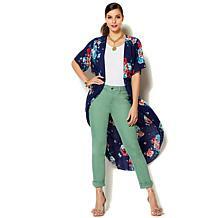 Primed to be your go-to no for weekend chic or weekday low-key, you can top it with sweaters and layered looks like tees and cardigans. 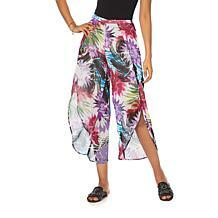 Freshen up your fashion. 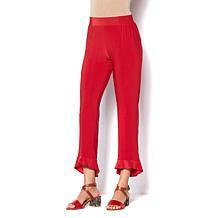 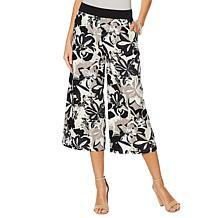 These ruffle pants are comfy chic. 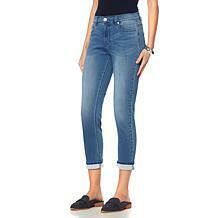 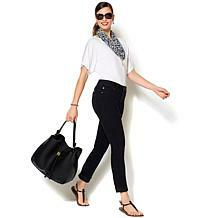 Pair them with delicate tops and wedges for dinner or flats and easy-going tees for daytime duties. 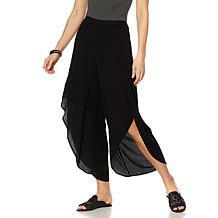 What looks chic dressed up and adorable dressed down? 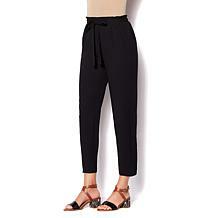 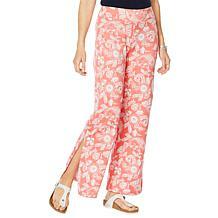 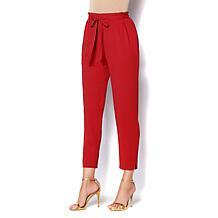 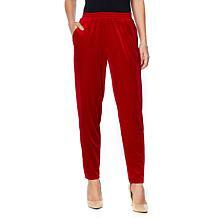 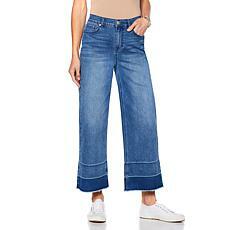 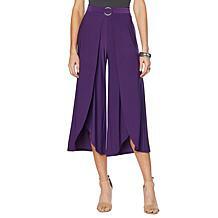 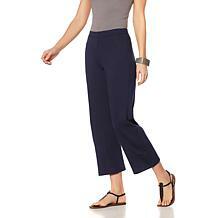 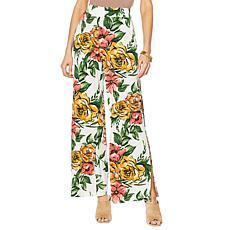 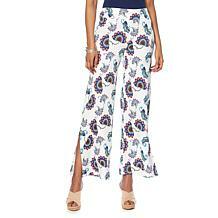 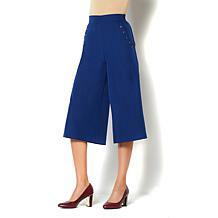 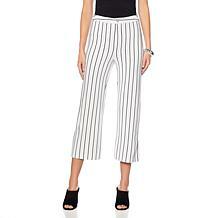 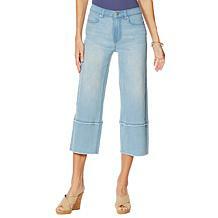 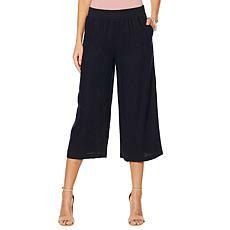 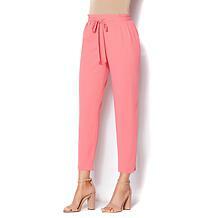 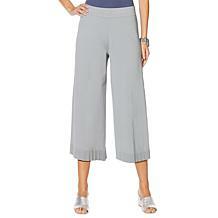 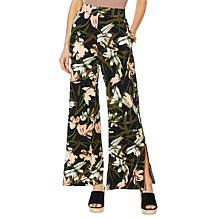 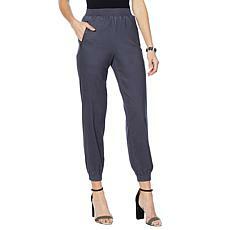 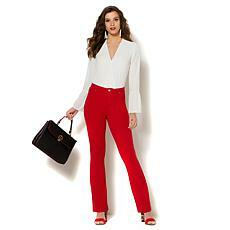 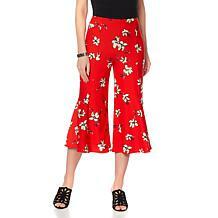 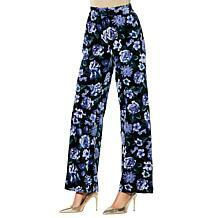 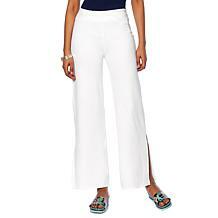 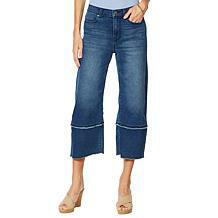 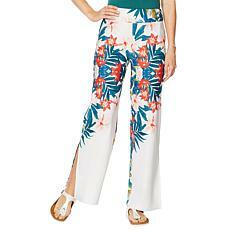 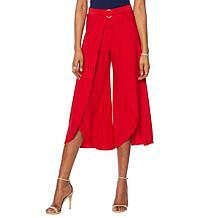 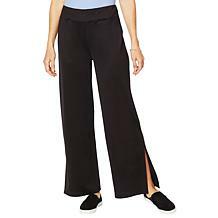 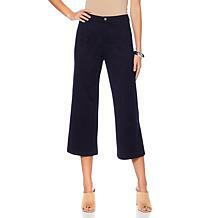 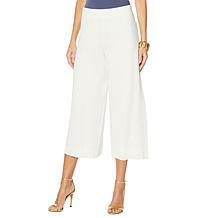 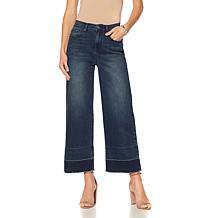 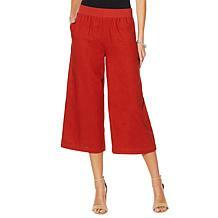 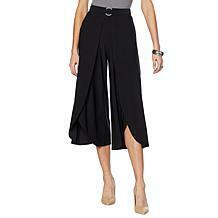 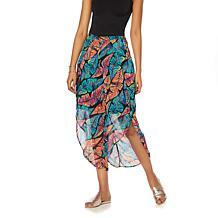 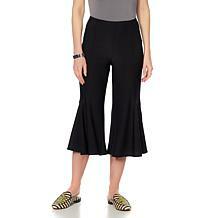 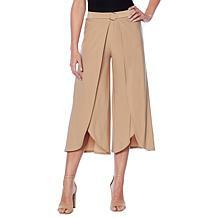 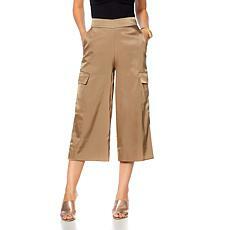 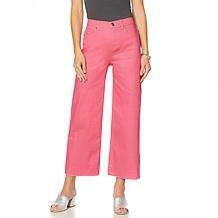 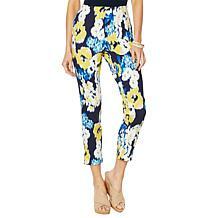 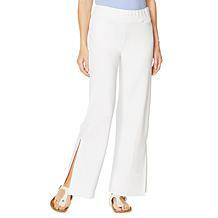 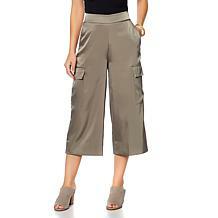 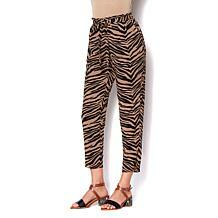 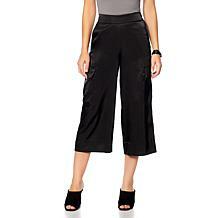 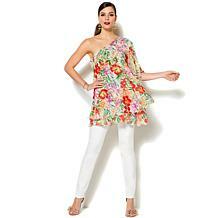 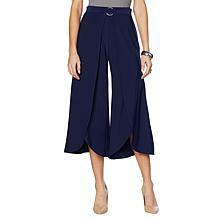 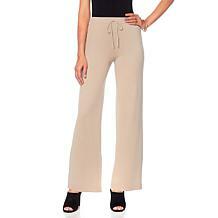 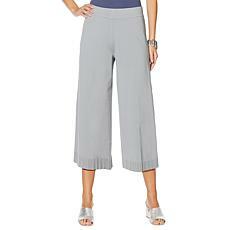 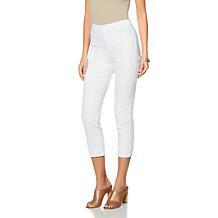 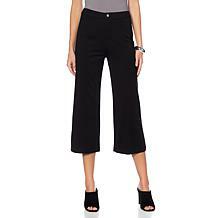 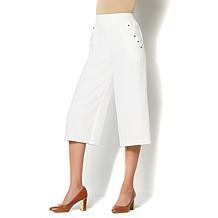 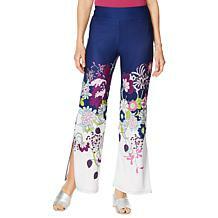 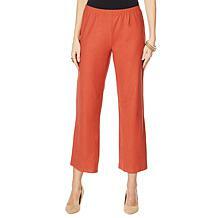 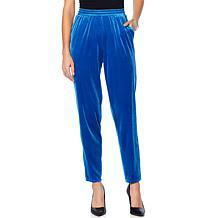 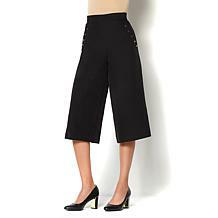 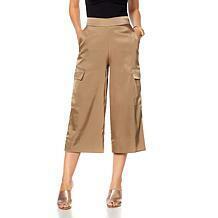 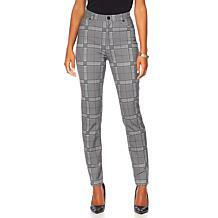 This wide-leg cropped pant goes from the coffeehouse to a happy hour hotspot with a switch of shoes. 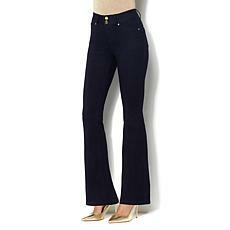 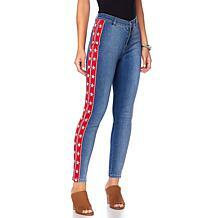 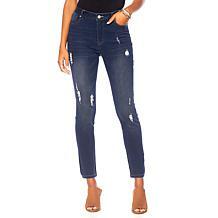 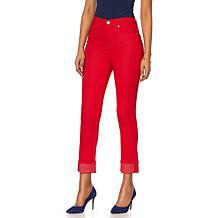 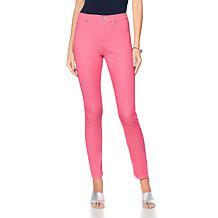 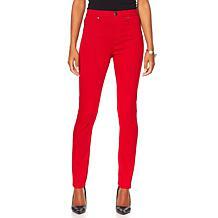 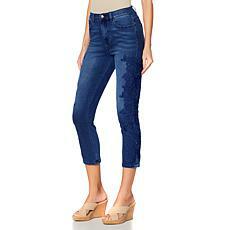 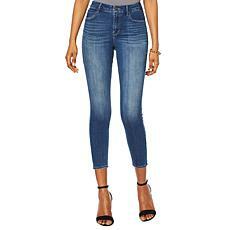 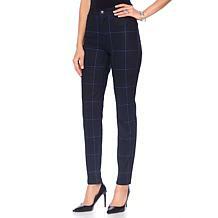 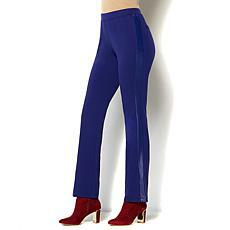 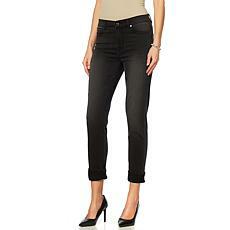 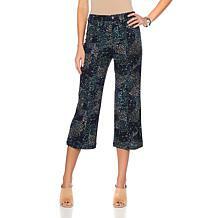 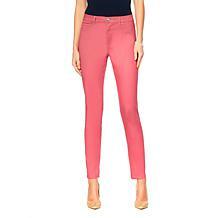 IMAN Global Chic Denim Jegging Why settle for less when you can have the best? 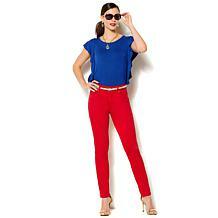 Iman spares no expense in bringing you high-quality fashion items at affordable pricing. 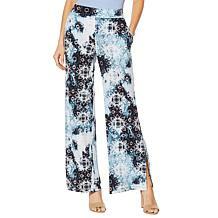 Inspired by her many travels, this collection represents effortless style for fashionistas who live life in a global chic way. 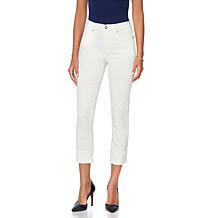 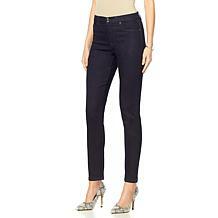 An American staple, the straight-leg jean is a wardrobe must-have. 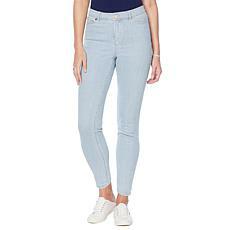 This slim version from Lemon Way features a contoured waist, built-in apron for a smoother, flatter look and a chic railroad stripe that adds savvy style to your tees, tanks and tops. 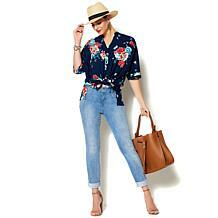 Whether you're creating an edgy night look or a street chic daytime ensemble, coated denim is a great way to spice things up. 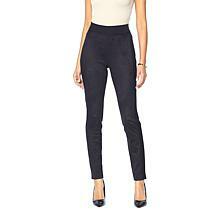 The leather-like fabric is comfortable, stretchy and undeniably cool.